For my final year project, the brief was to create a digital artefact of my choice. 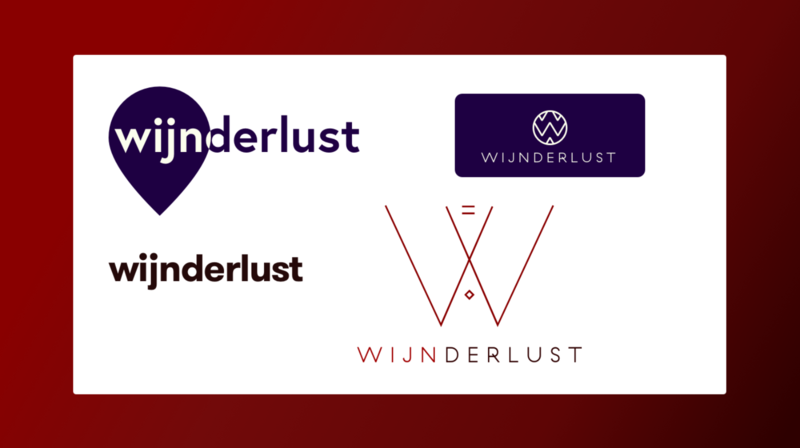 In past years these have been Invision prototypes, apps, websites, music videos, and graphics. I chose to learn Swift, and design my very own iOS app from the ground up. 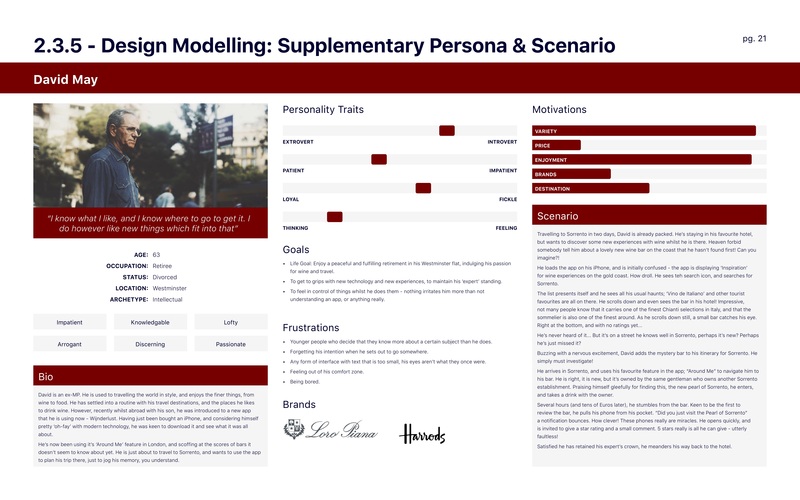 I've hosted the Design and Research Report for you to view, as it goes into a lot more detail than I do here, and will give you a better indication of the depth of research conducted. 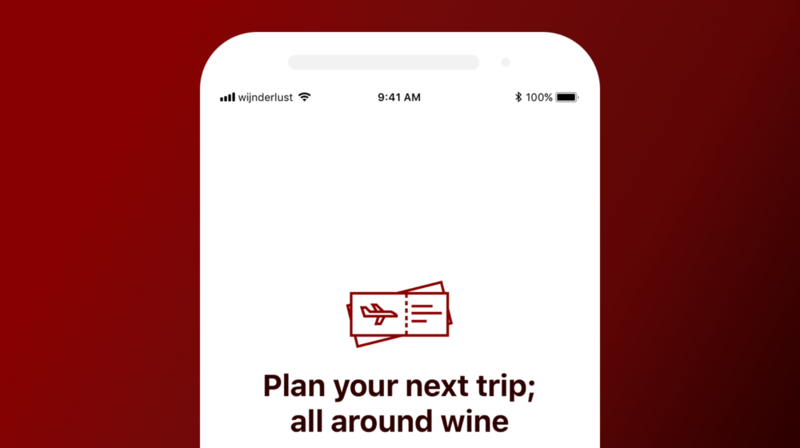 I wanted the branding for the app to be simple and reflect the subject matter — wine. I also tried a couple of concepts that were more 'travel-focused', integrating a 'pin' etc. Eventually I settled on a logo that I liked. 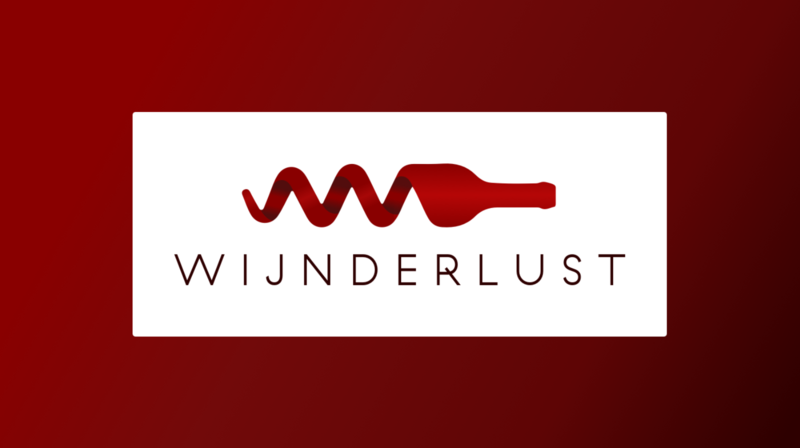 It was very wine-focused, integrating a bottle-opener, bottle, and a 'W' into one simple form. The next part of the design process was to do the basic design and user research, which could then inform my user personas, journey maps, and experience goals. To understand and devise these items, I conducted a literature review, along with a user survey, to which I collected around 80 responses. 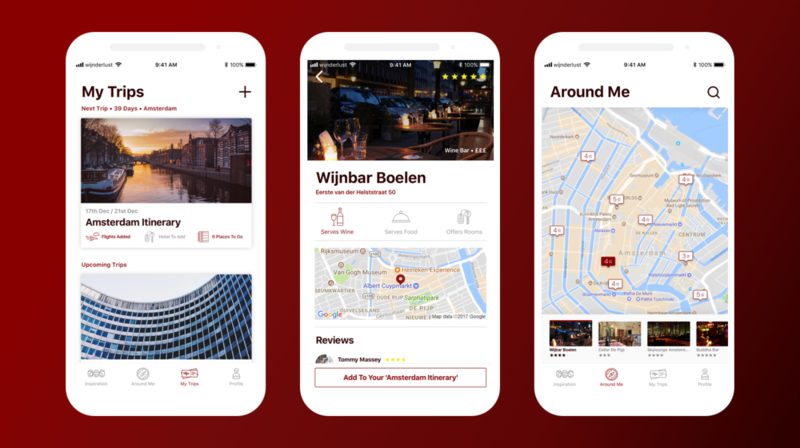 • Ability to add venues discovered in the ‘Inspiration’, ‘Around me’ or ‘Itinerary Planning’ sections to specific itineraries. • Ability to remove/change itineraries. 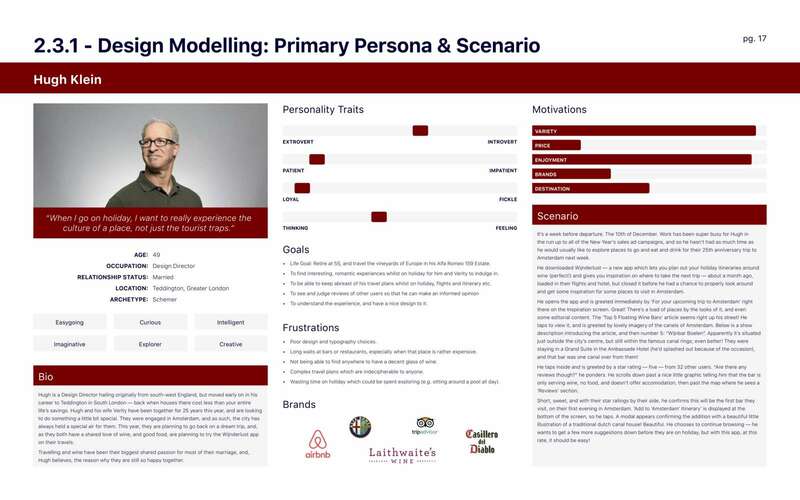 Following this spec, I created a primary, secondary and tertiary persona for potential users of the app. I have included these below in-page, but feel free to click the links below for better detail. 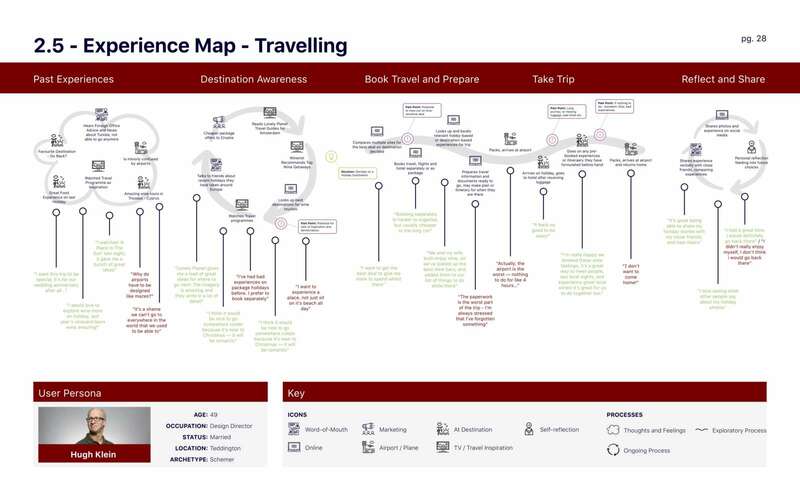 After the branding stage, and the construction of my personas and scenarios, I was able to undertake more detailed research looking at the experience of travelling, alongside a customer journey that we might expect to see from my primary persona. 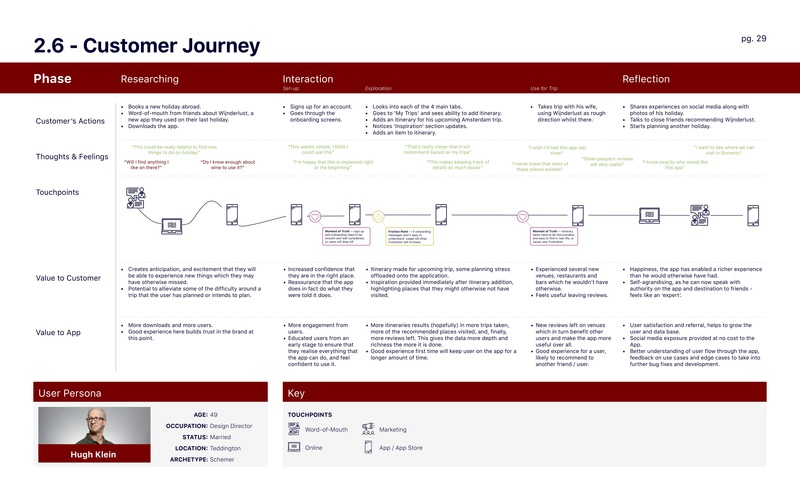 Below I have included the Experience Map, and Customer Journey. 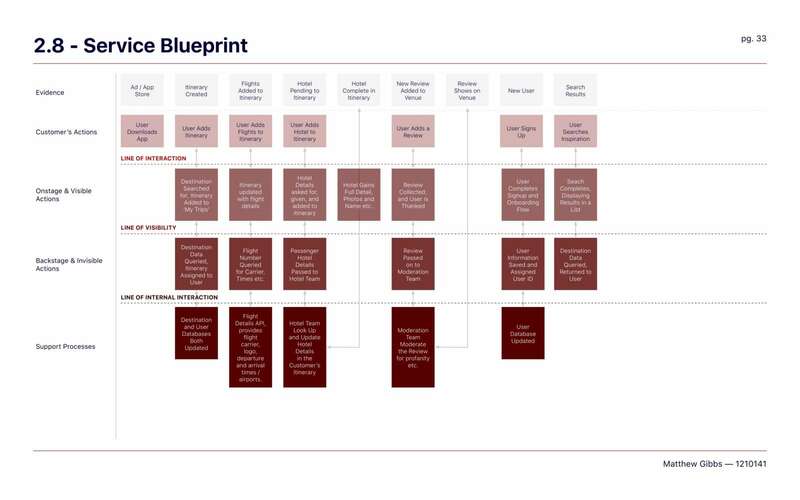 After this, I considered the Service Blueprint, which was instrumental in deciding the technical structure of the application. 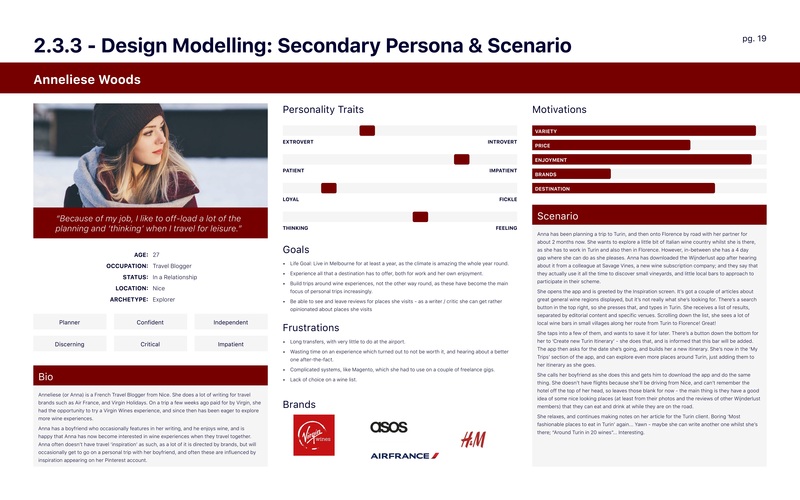 I then moved on to creating a UI style based off of detailed wireframes that I created (to follow), and an interactive Invision Prototype. This formed the basis for the user experience and gave me a blueprint to follow as I moved into coding with Swift.